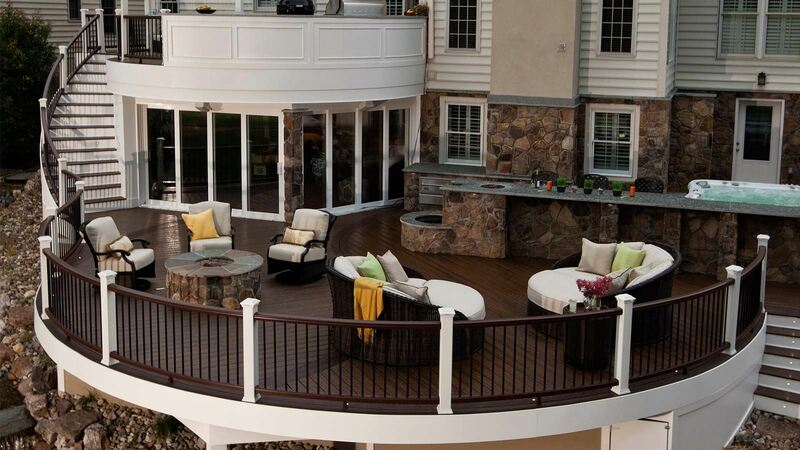 Woodcraft has the knowledge to help you build your dream outdoor living space, taking it from concept to completion! 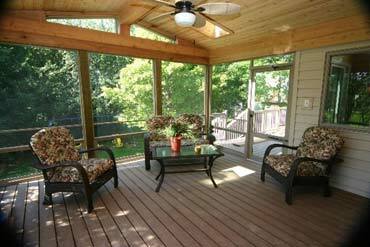 We have been building decks since 1984 and are a TrexPro Platinum Installer. 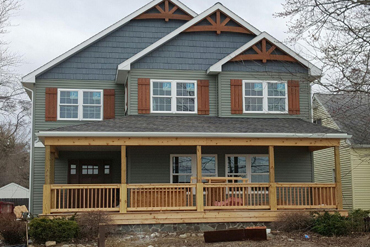 Woodcraft Design & Build is one of the top Trex Pro Platinum installers in the United States. 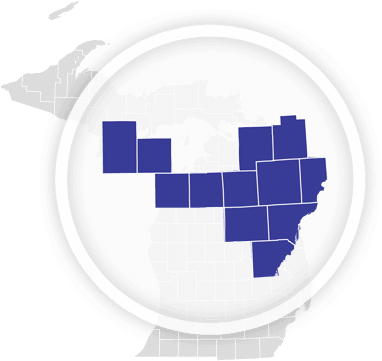 TrexPro Platinum is the highest level of recognition available for an independent contractor. 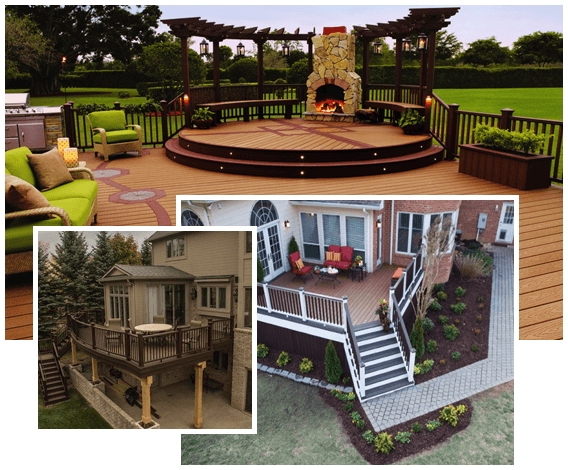 TrexPro Platinum builders are the leading TrexPros in their markets with demonstrated ability and expertise to design and build outdoor living projects with Trex ranging from the simple to the most complex. Designes and 3D render drawings provided by professional CAD designer. Unique designs, complex angles and soft curves are no problem. Assistance with the home owner association approval process. Permitting and inspections handled by Woodcraft personnel. Miss DIG scheduled by Woodcraft personnel. 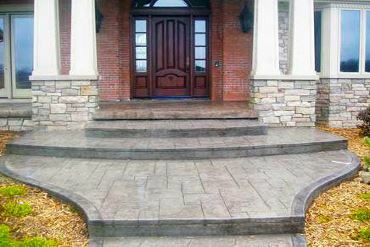 Decorative border with all installations. Hidden fasteners provided with all installations. Professional experienced craftsmen you can trust. Trex online Product Registration completed by Woodcraft personnel. 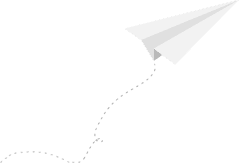 We will never share you email address without your consent and you can unsubscribe at any time. 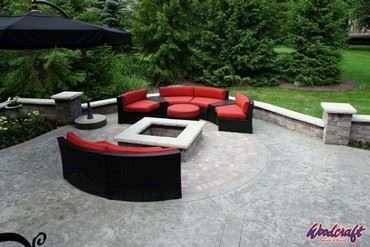 We can also provide other home improvements such as brick patios, outdoor kitchens, fire pits and basements. 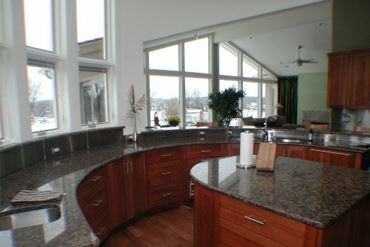 Full remodels, kitchens, basements and complete design services. 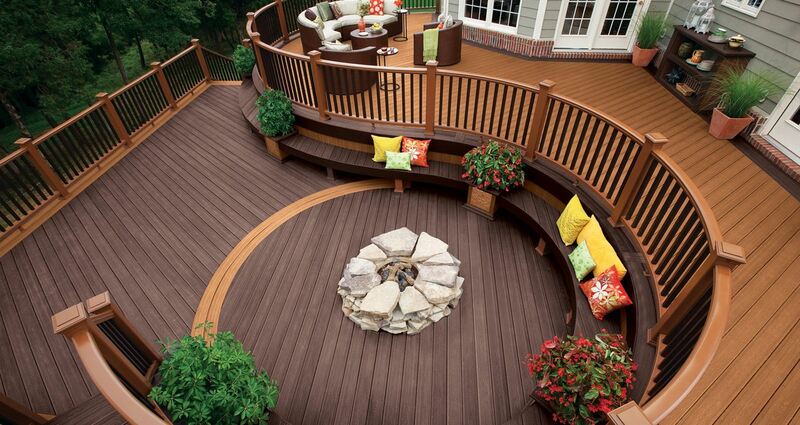 The deck result was fantastic. The price was competitive but not the cheapest, but the final result was better than anticipated. Keith the builder handled the deck and pavers and did a great job on both. Woodcraft was very prompt and professional.. they were in and out and cleaned up very well i never knew they had built me a new deck. I was very worried about my grass and yard but things went well. 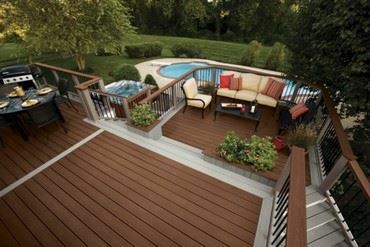 Can I Just Resurface My Deck with Trex Decking?